Brand newly renovated king spa suite with sensational sea views, luxury corner spa, pillow top king bed, brand new luxury appointed bathroom. Check in and relax on your big balcony with hills and sea views to die for. Soak in your corner spa or lose yourself in your king size pillow top bed. Kitchen cooktop, split system, 42” plasma TV, free Austar satellite TV, hair dryer, basic cooking items, starter pack of condiments after which self supplied, linen and towels provided. 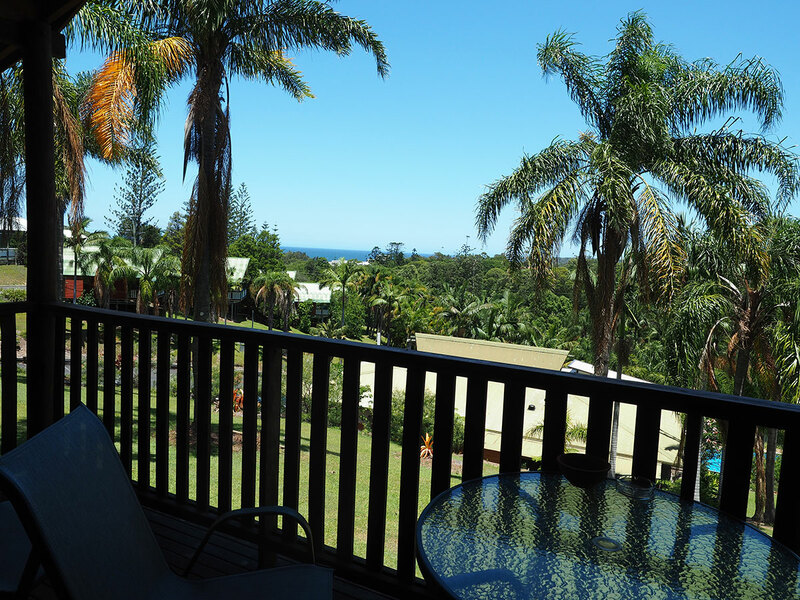 Luxury Coffs Harbour Spa Accommodation with a view.